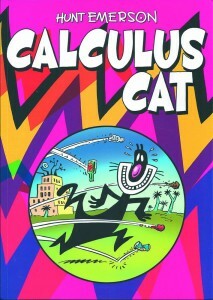 Years ago, underground cartoonist Hunt Emerson made a name for himself with a comic strip known as Calculus Cat which… well, let’s just say it’s not about a cat who’s good at math. “Calculus Cat’s home life is locked in an intense, argumentative relationship with his TV set, which bedevils him with commercials for Skweeky Weets – the world’s most asinine breakfast cereal. His ‘job’ is no better. He is forced to run thought the streets sporting his famous grin as The Public shout abuse and throw rubbish. His world is graphic, black and white, jagged, full in, weird, speedy and loud – everything a comic should be.” You heard it here. 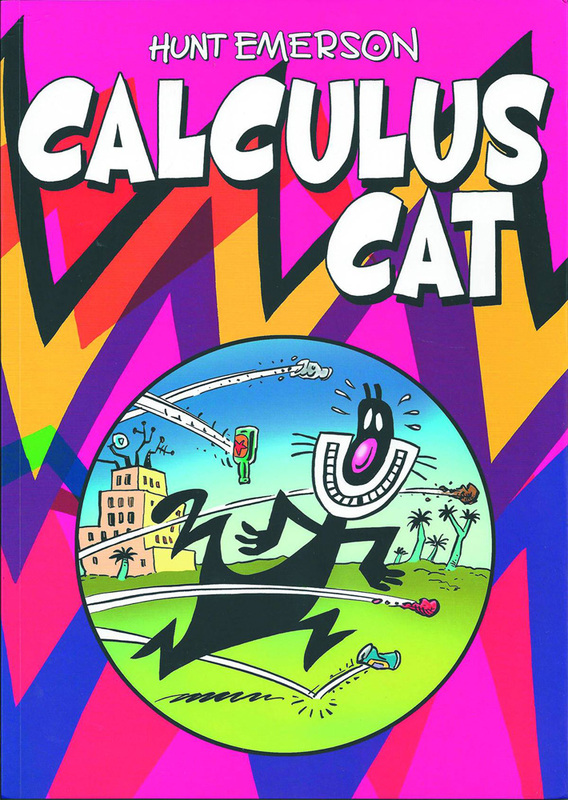 Long ago there was a compilation of Calculus Cat comics published, but it has long since gone out of print. Now after a successful Kickstarter campaign, Knockabout Comics have released a brand new expanded collection in trade paperback, featuring brand new pages and a collection of Calculus Cat art by the likes of Dave McKean, Gilbert Shelton, John McCrea, Kevin O’Neill, Kate Charlesworth, and Rian Hughes. Find out more over at Previews. The collection is in stores now.